Custom JTHM FLOOR DAMAGE mini prints on sale for one month starting NOW! So yeah, you read the title! you see the image! 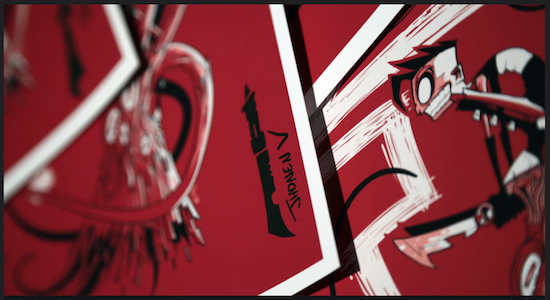 Unlike the larger, screen print versions, these mini prints are…well..smaller, and each one has a hand drawn knife scrawled right on it, decreasing the value significantly! Head to $Z.99 and do a thing! This entry was posted in $Z.99, fine things, prints, works and tagged $Z.99, bluh, prints, stuff on February 3, 2015 by Jhnen VEE.